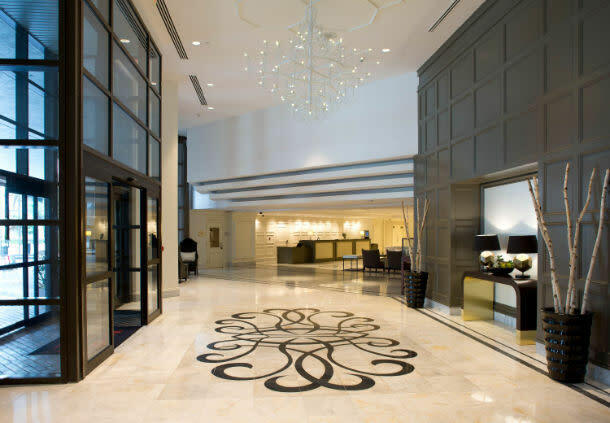 Designed for comfort and convenience, the New Orleans Marriott Metairie at Lakeway blends classic style with modern tech and a great location in the hub of Metairie’s Central Business District. 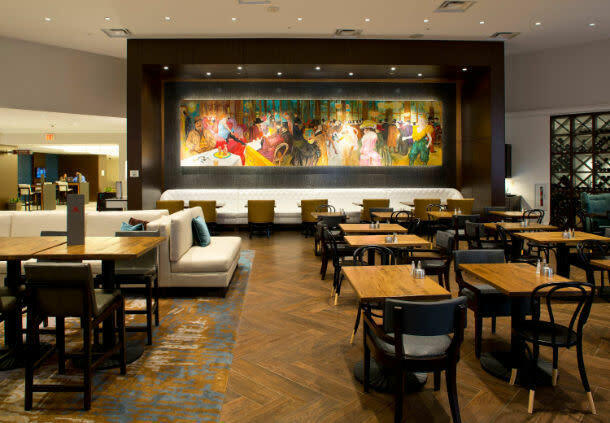 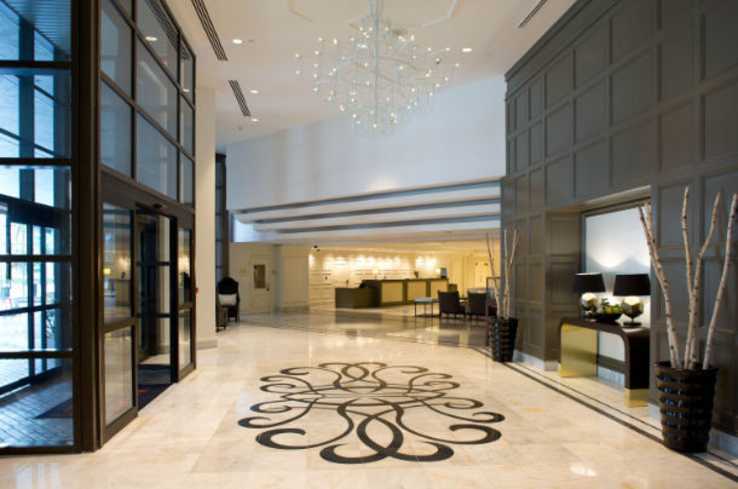 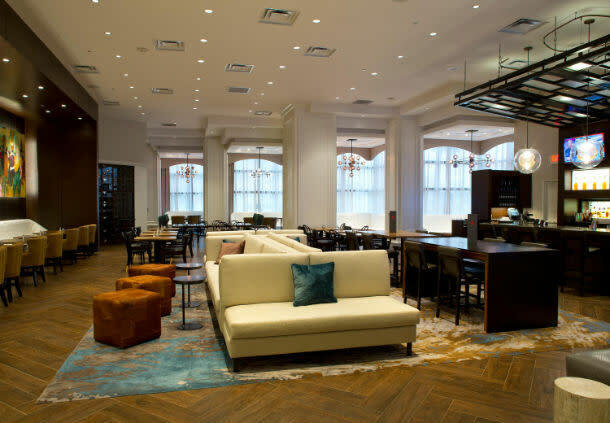 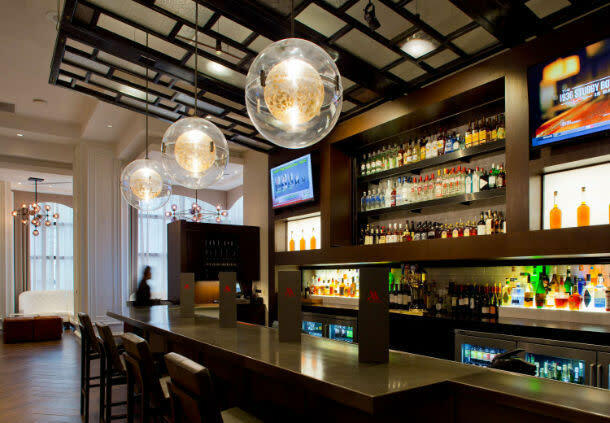 Our updated Lobby and Bistreaux features free internet and private and communal seating. 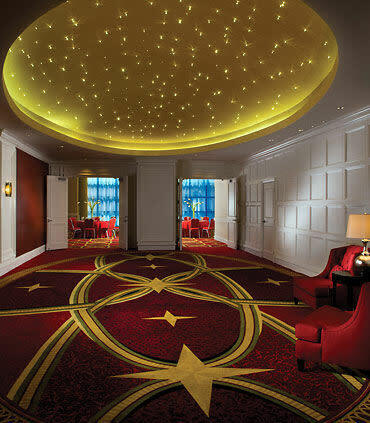 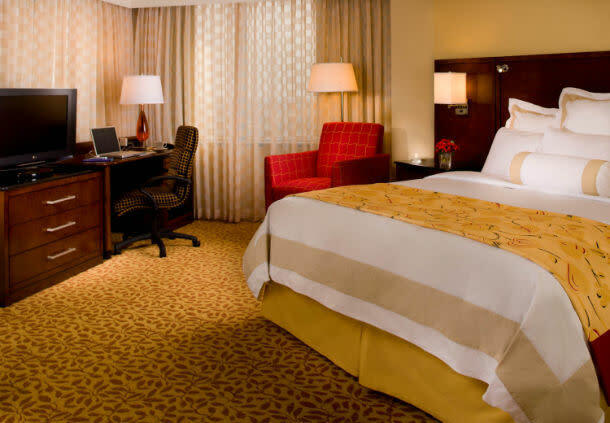 Our M Club Rooms and Suites come with access to our M Club Lounge. 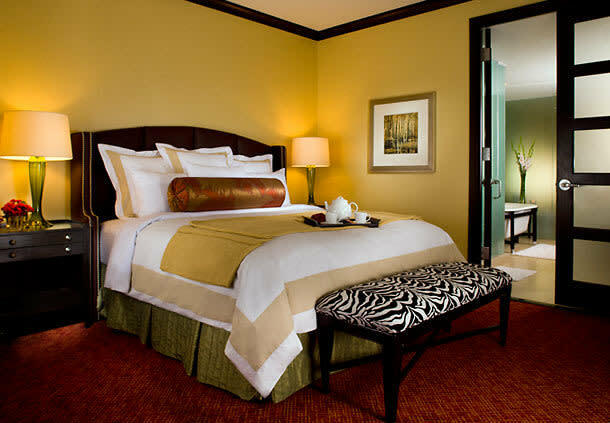 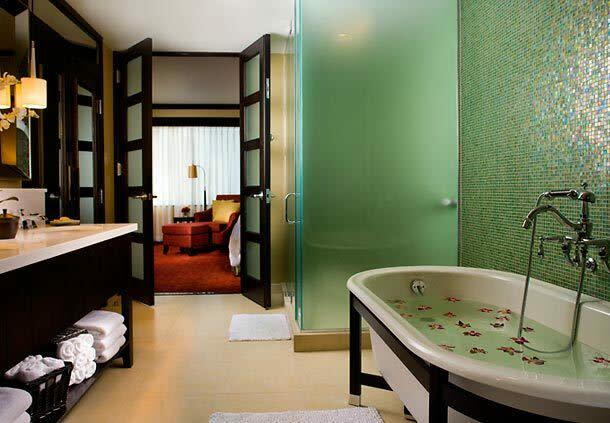 Well-appointed our rooms include free WiFi, plush bedding, and views of Lake Pontchartrain or the New Orleans skyline. 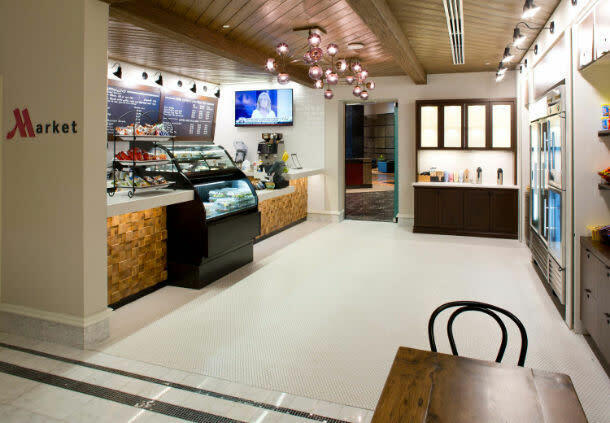 Start the day with a Starbucks coffee, get a workout in our newly renovated fitness center, and have dinner and drinks at Bistreaux Metairie Restaurant. 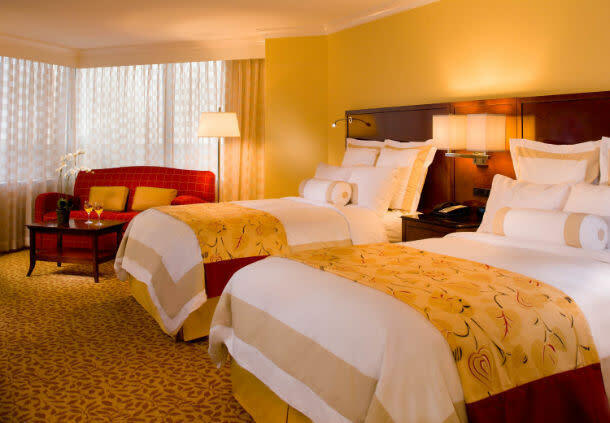 Only 8 miles to the French Quarter and the New Orleans Airport, we make it easy to explore the Audubon Zoo, see a show at the Smoothie King Center, or catch a game at the Superdome. 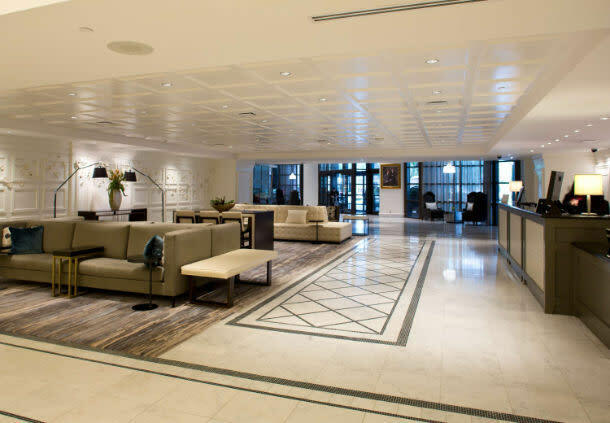 Built for productivity, we offer 10,564 square feet of flexible spaces for up to 650 people. 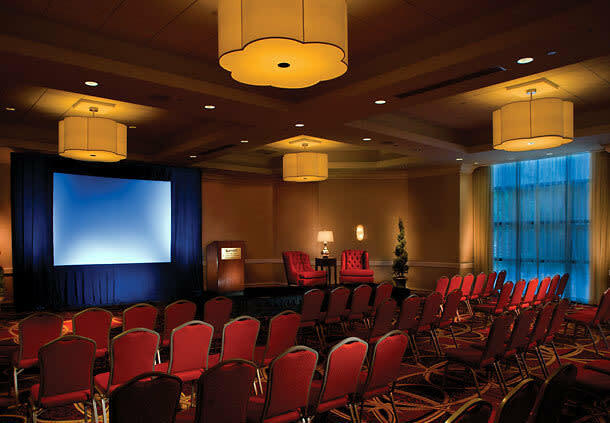 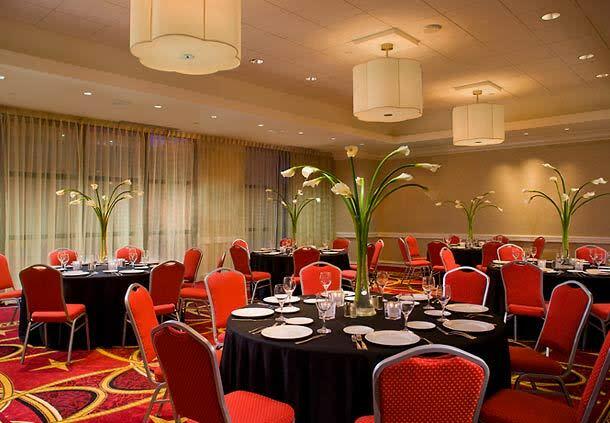 Space Notes Multiple Meeting and Event Rooms, Catering Staff, and Audio Visual assistance.